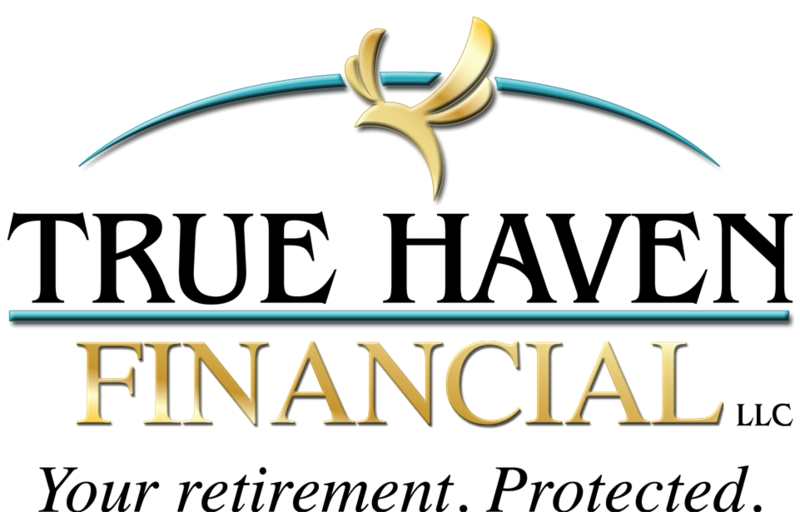 At TRUE HAVEN FINANCIAL, our mission is to help you create a plan that reflects your vision of the future. We are committed to excellence in everything we do. Our goal is to exceed your expectations and give you the peace of mind you deserve. Knowledge is power. This is the cornerstone of our practice: EDUCATION. We believe everyone has the need and the right to feel comfortable about the important decisions of life. To facilitate that, we hold Educational Workshops throughout our communities, including at several colleges. We strive to conduct our business with the highest standards of honesty, integrity, and fairness. Your needs and best interests are always foremost in the customized solutions we provide.